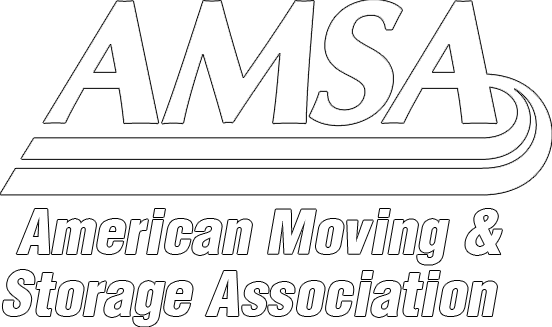 Canada’s leading moving expert is here to help you and take the stress of moving away. King’s Transfer is one of Canada’s oldest and most respected moving organizations. The original firm was founded in 1922 by the O’Donnell family. Today, the company’s head office in eastern Canada continues to be owned and managed by members of the O’Donnell family. Together with our team of dedicated staff and service providers, we have grown the company and earned a reputation for high quality service, that is customized to meet the needs of our clients. We have also been the mover of choice for many of Canada’s largest corporations. Over the years we have been recognized for outstanding service including being the recipient of a number of Quality Service and Sales Awards from Atlas Van Lines. King’s Calgary was recently honored with the 2013 Atlas National Quality award.